This course reflects tax law after enactment of TCJA. The focus is on the preparation of 2017 tax returns. 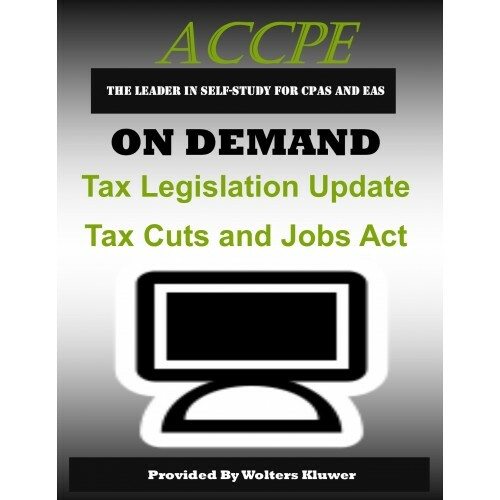 This two-hour CPE on-demand course provides an up-to-date summary of the new Tax Cuts and Jobs Act recently signed into law. Be prepared to answer client questions and start the 2018 planning process while filing 2017 returns. 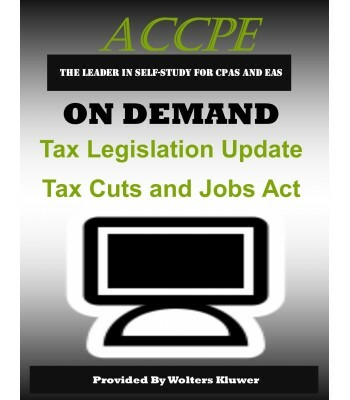 CPAs, EAs, tax preparers, tax staff, and others who advise clients on tax matters.